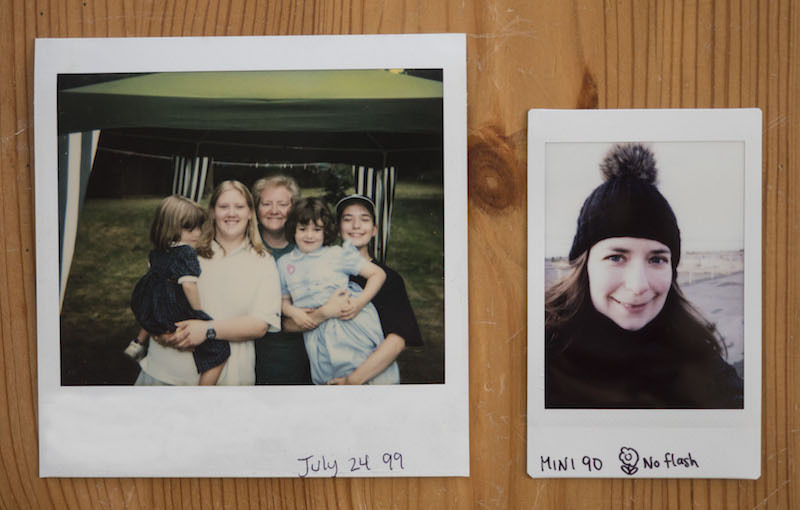 This is why many people are often surprised the first time they see the size of Instax Mini photos. The film itself (including the white border) is about the same size as a business card, while the actual size of the image is even smaller. 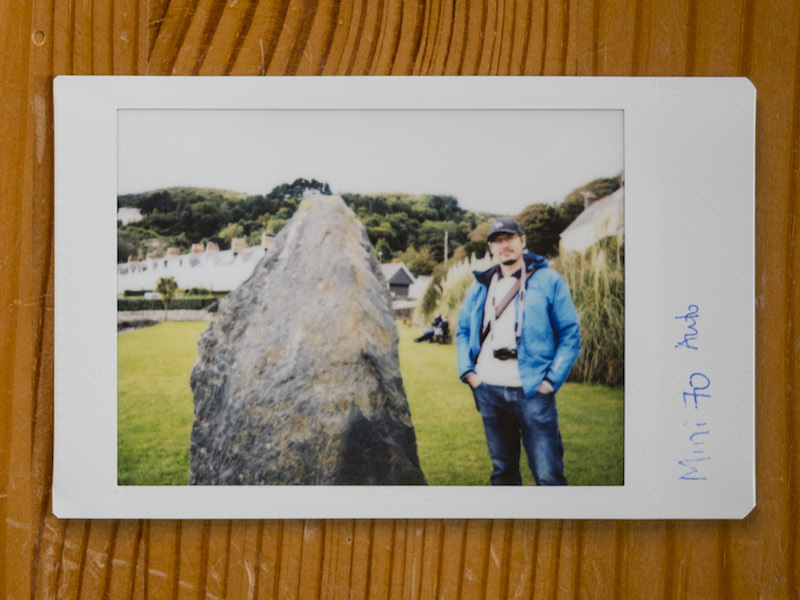 You might be wondering whether the size of Instax Mini photos affects what you photograph, and I believe it does. 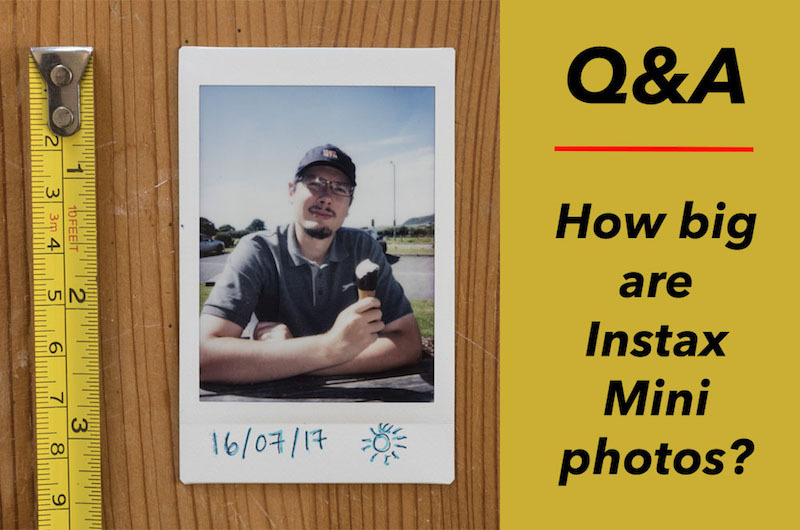 Because Instax Mini prints are significantly smaller than prints from other cameras, it makes more sense to shoot prominent subjects that fill your frame (e.g. a person or animal) rather than a landscape or cityscape. This is because landscapes/cityscapes are full of minute details that may not show up properly in the final print. The same can be said for photos taken of people at a distance. Because the print is small, you may notice that facial features don’t show up as well as they should. That being said, Instax Mini sized prints do have a significant advantage. Due to their size, you can easily carry around them in your wallet or holders designed for business cards. 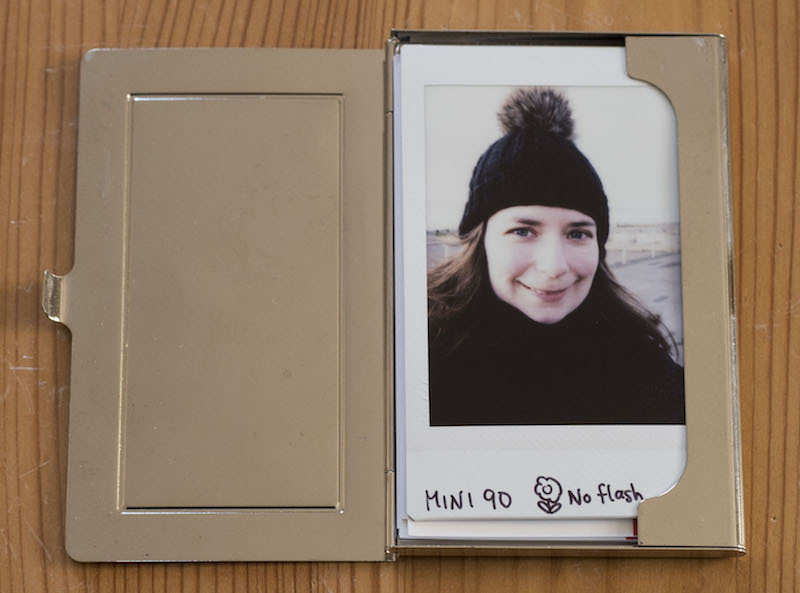 One final thing to remember is that Instax Mini film shouldn’t be confused with Instax Wide film. Although both are produced by Fujifilm, the two are completely different sizes, so you won’t be able to fit the former inside your Instax Mini camera. It’s a mistake that people occasionally make, so I thought it was definitely worth mentioning! 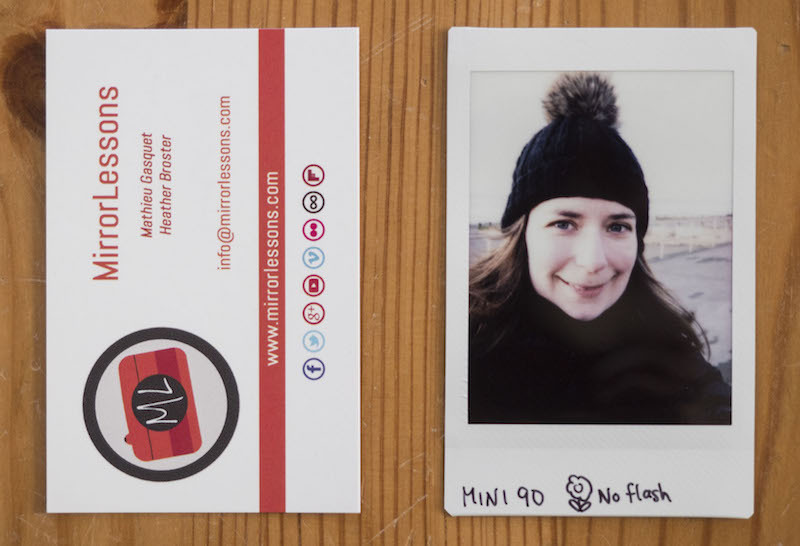 Want to find out more about Instax Mini cameras? Then check out the articles below!